Thomas Kinkade captures the timeless magic of classic Disney stories and their captivating characters through the style of “narrative panoramas”. 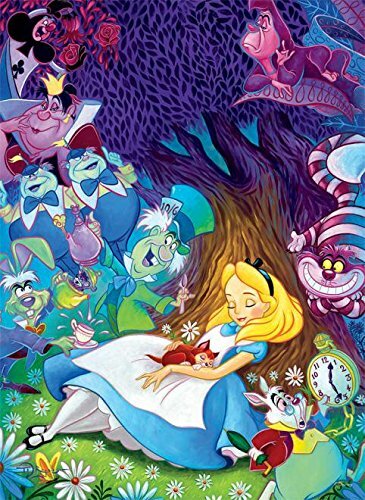 each painting tells the entire story of a Disney film in one image, taking inspiration from art, sketches and other historic documents from the Disney archives. 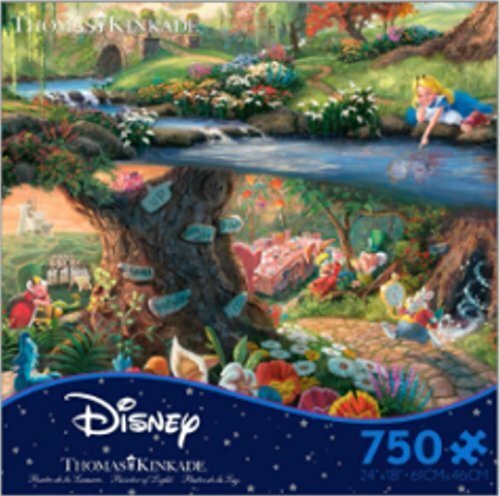 This artwork comes in a 750 piece puzzle by cacao featuring Disney characters Alice in Wonderland. It is made in the USA. And when completed, measures 24 inches x 18 inches. 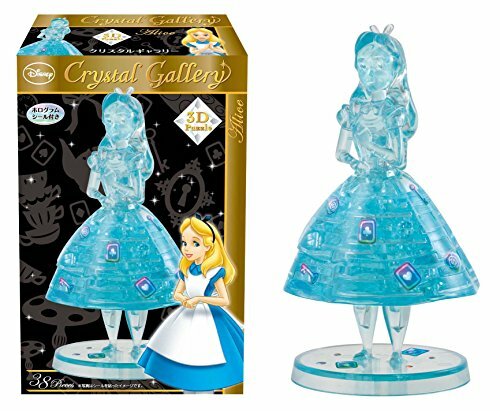 Features Disney characters Alice in Wonderland! 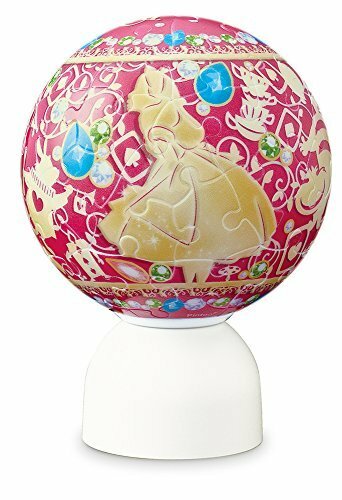 Alice in Wonderland jigsaw puzzle that forms a ball that can light up! 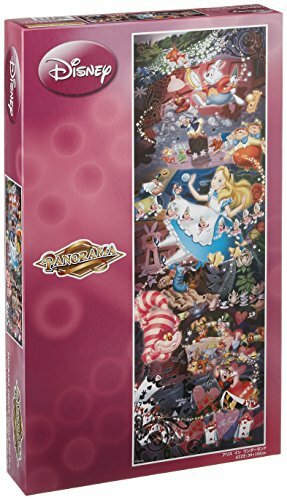 Colorful Alice in Wonderland themed puzzle. Consisting of 456 very small pieces.